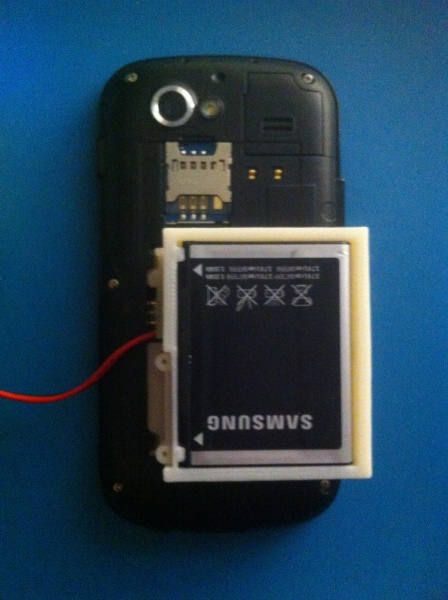 While learning about and measuring what happens on phones, we’re learned a great deal around power consumption. 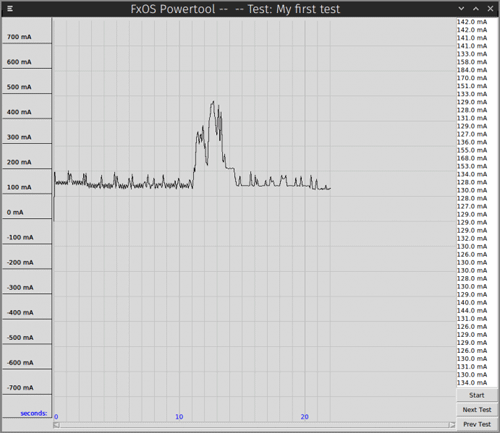 Therefore we want to share some learnings and what have resulted in the FxOS Powertool! 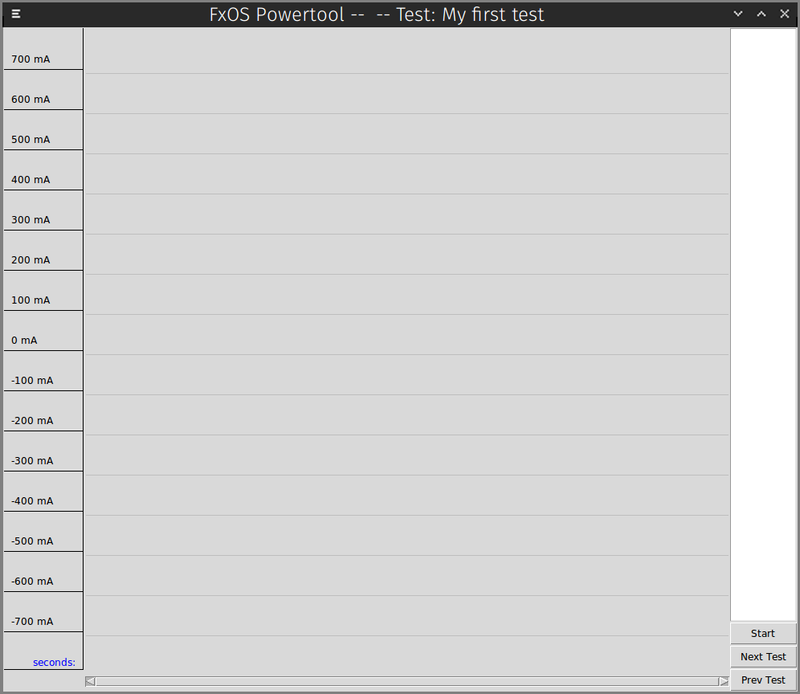 Now you’re ready to start the FxOS Powertool! 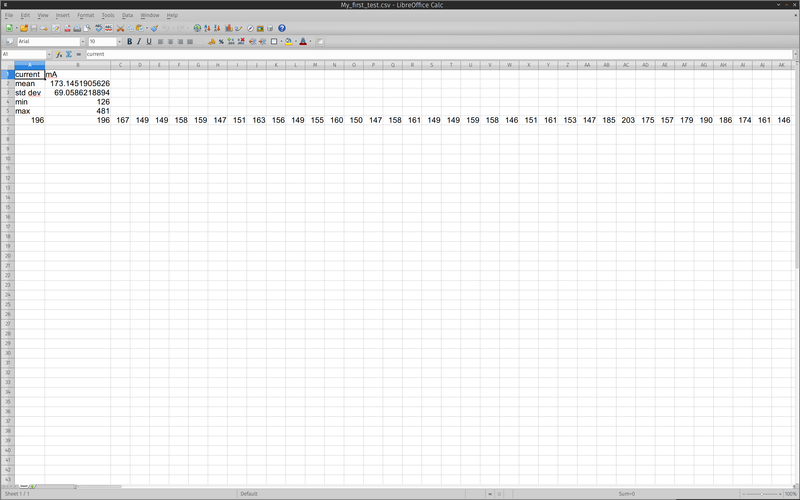 and begin collecting data. You can repeat data runs for a given test as many times as you like, navigate to another test or tests, do data runs for those test, then come back to a previous test and continue doing those data runs. 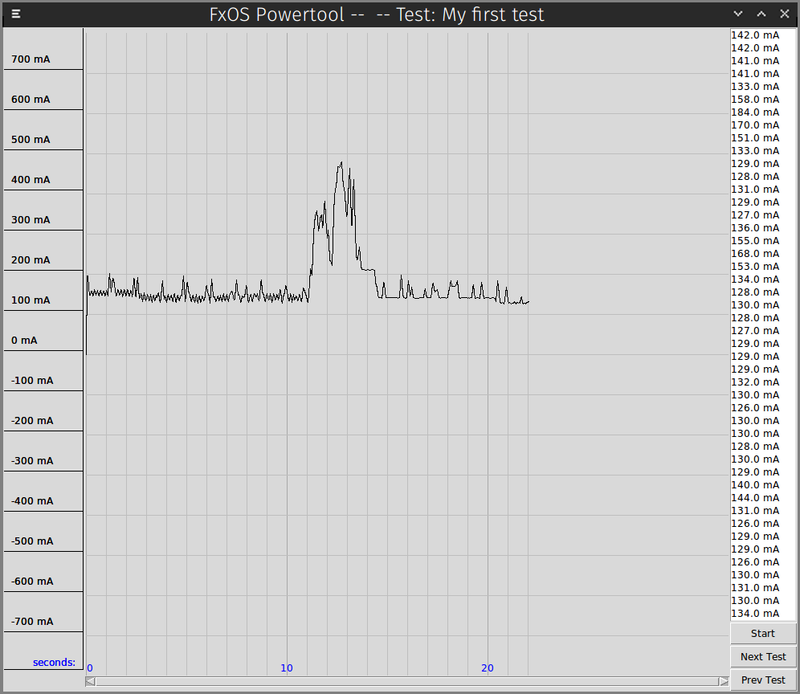 No data will be lost in the FxOS Powertool! 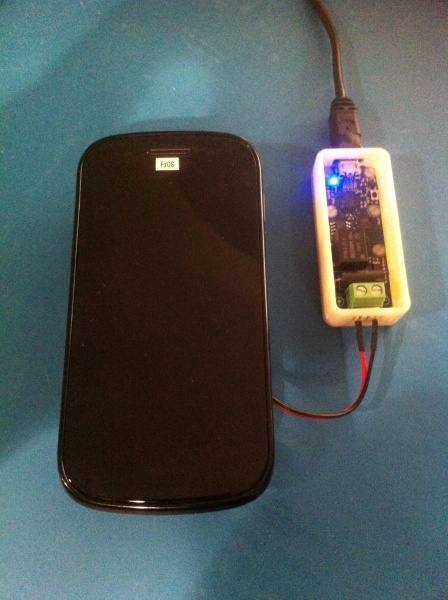 will not lose any data and it will, for each test, aggregate the data runs into the correct data files. Use the ‘L’ and ‘H’ keys on the keyboard for navigating between tests. ‘L’ moves to the next test in the list, ‘H’ moves to the previous test. When you have collected all of your test data, the data files are written to disk when you quit the application: do so by either clicking on the close window button in the title bar or pressing the ‘Q’ button on the keyboard. 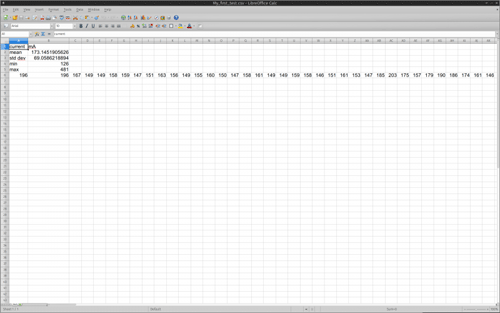 In this example, the data was written out in CSV format by giving it “mytests.csv” as the –out paramter value. The application will create a “mytests” directory and then write out a CSV file for each test with all of the data gathered for the test. 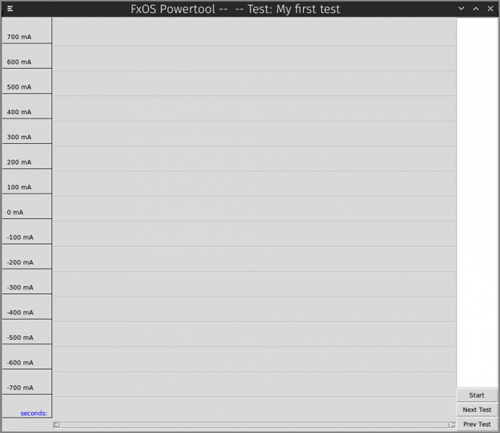 Like we’ve gone through in this article, the FxOS Powertool! will do some very basic statistics calculations for you. 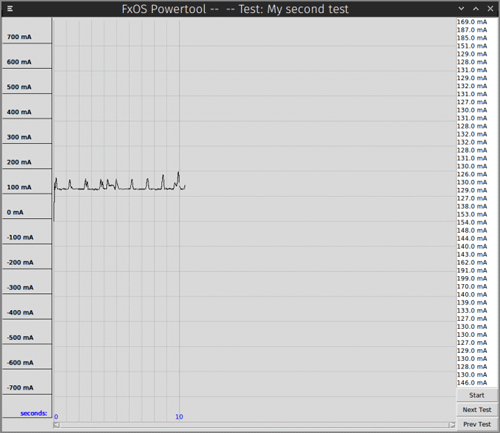 Along with the raw data, it also calculates the minimum and maximum value, mean, and standard deviation for all of the data collected for the test. 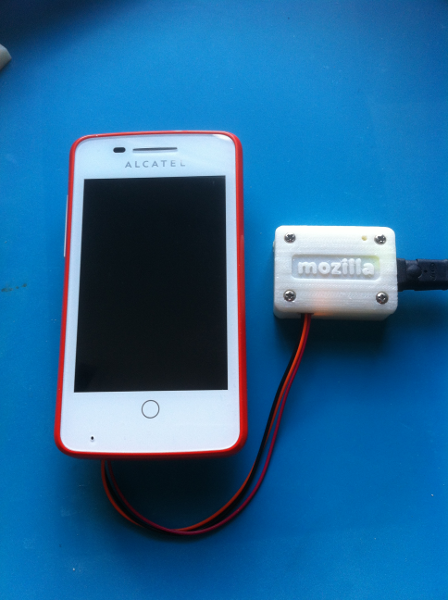 I'm a software developer/maker working on the performance team for FirefoxOS at Mozilla. 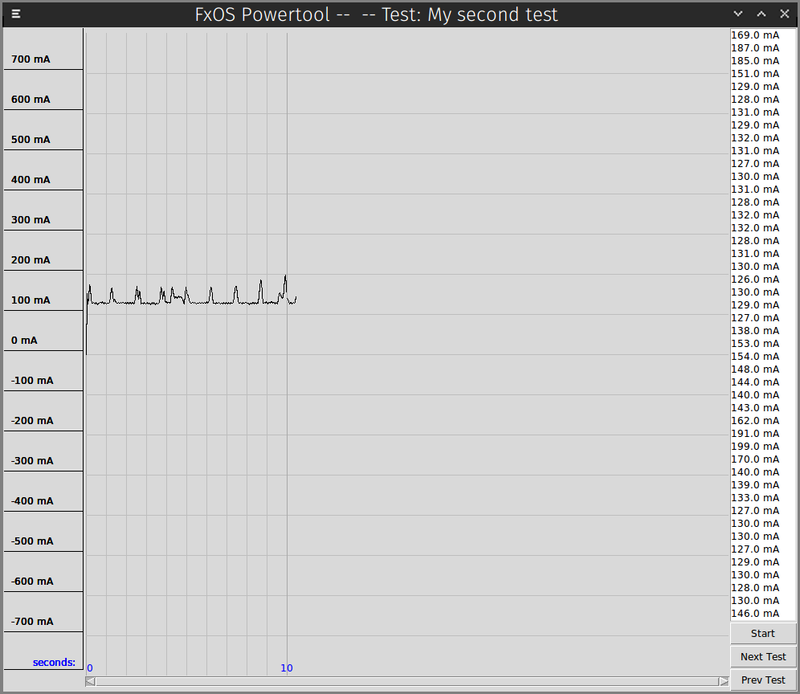 I design and build hardware and software that allows FirefoxOS developers to measure power consumption on their phones. 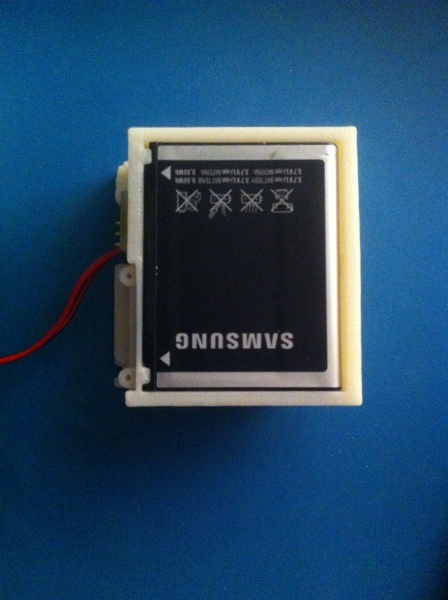 I build robots as a hobby. fantastic! thanks for all this great work!